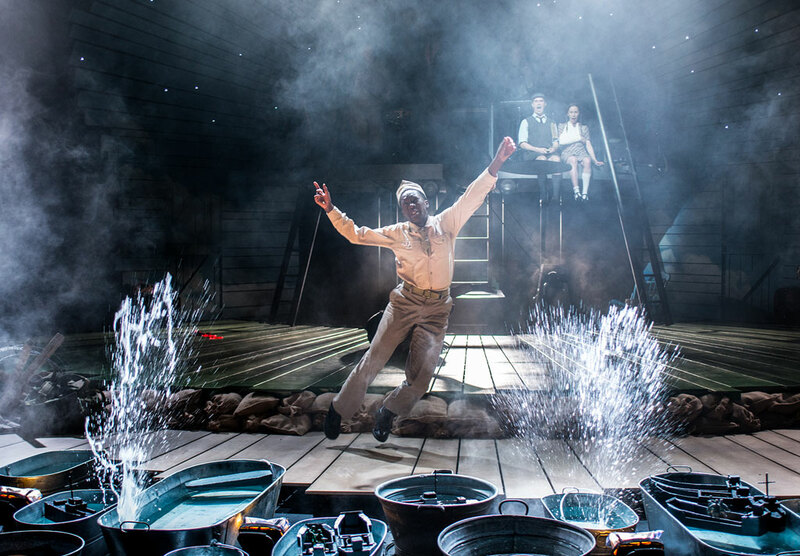 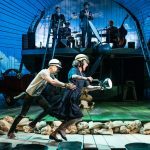 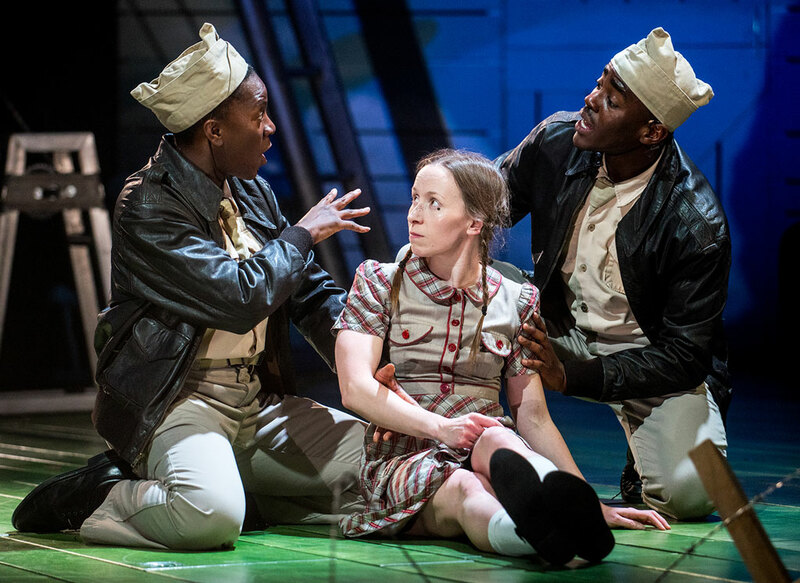 Kneehigh return to St. Ann’s with 946: The Amazing Story of Adolphus Tips, a new adaptation from director Emma Rice, and the award-winning author of War Horse, Michael Morpurgo. 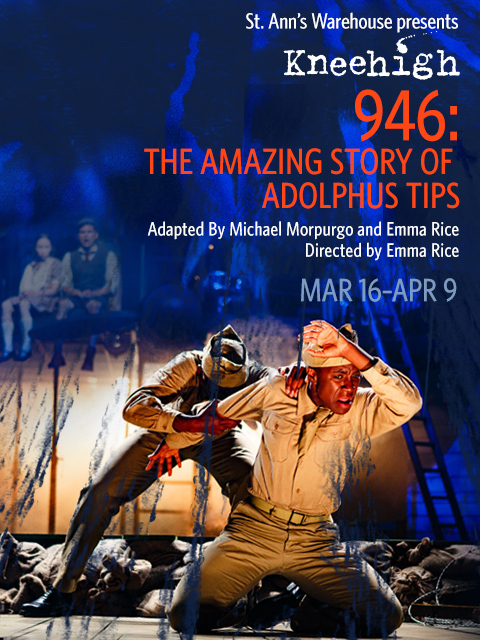 Infused with everything we crave from the creators of Brief Encounter and Tristan & Yseult, 946 explodes one of history’s forgotten truths about World War II and challenges everything we thought we knew about the D-Day landings. 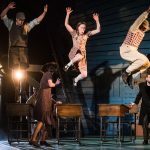 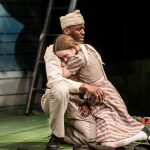 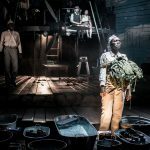 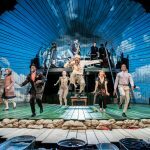 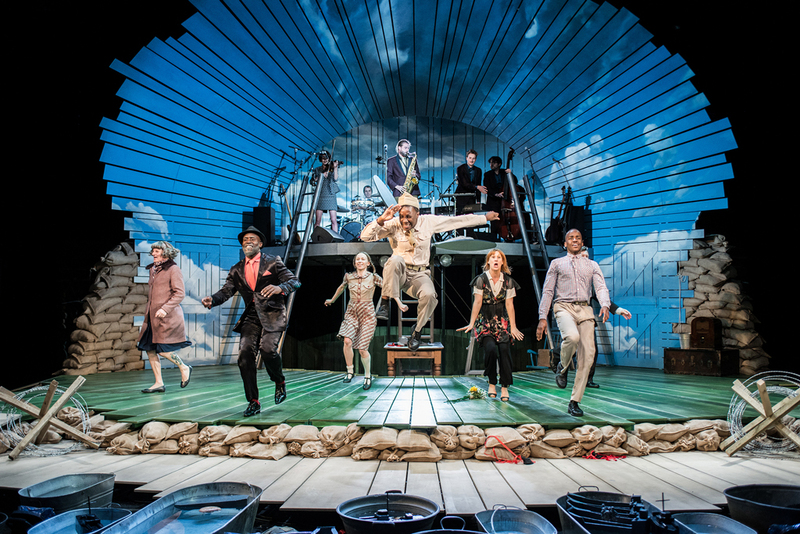 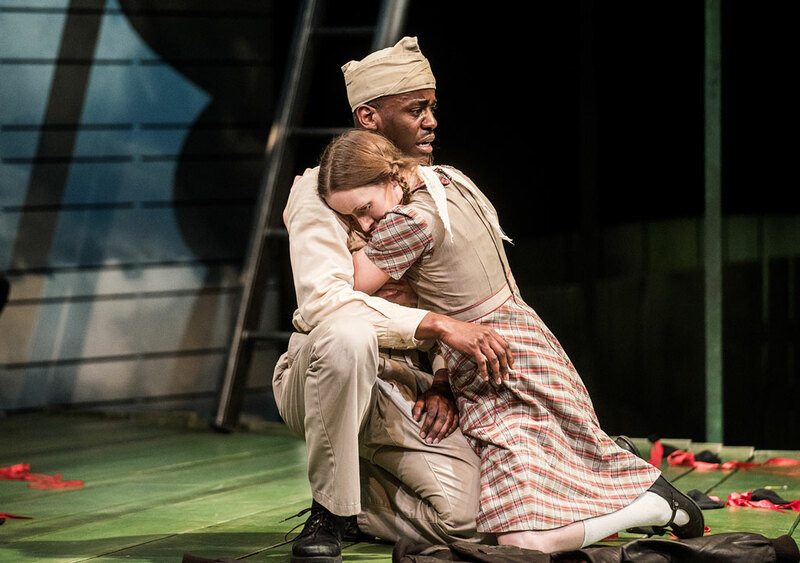 The result is “a profoundly moving celebration of love and hope” that comes alive with the heartfelt consideration, fervor and feeling only Kneehigh can conjure (The Stage). 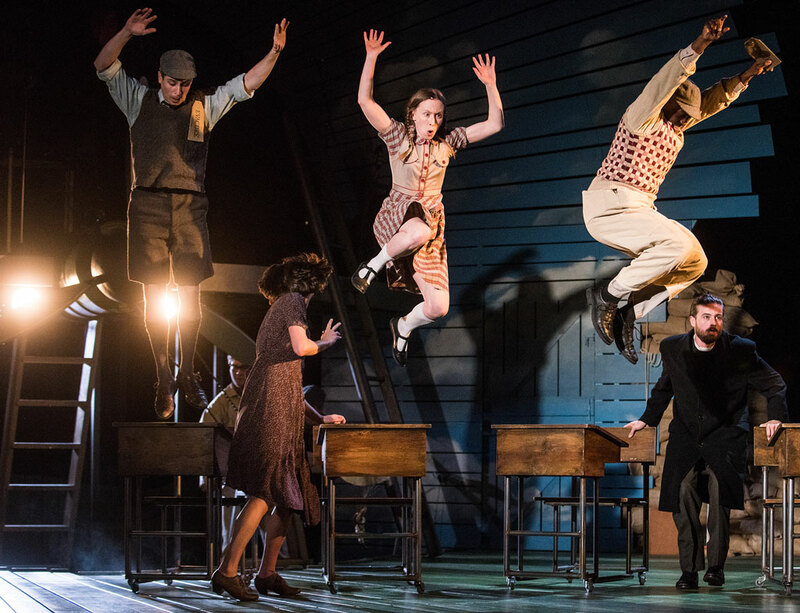 It makes for a winningly rumbustious show, spilling over with song and dance and inventive cheek, that movingly affirms life in the face of the tragedy at its heart. 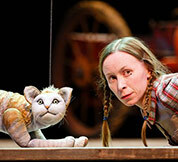 If you were amazed and dazzled by the puppetry in War Horse, be sure to grab tickets for 946!" 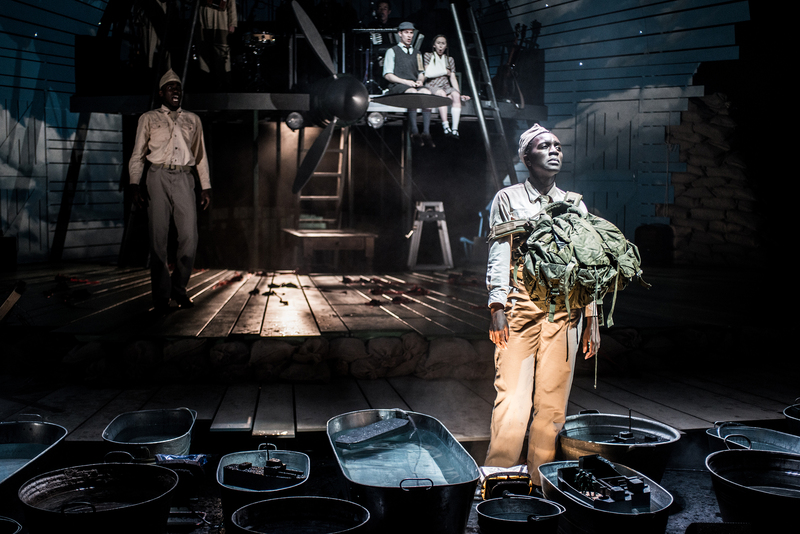 Learn more about the puppetry and choreography featured in Kneehigh's 946! 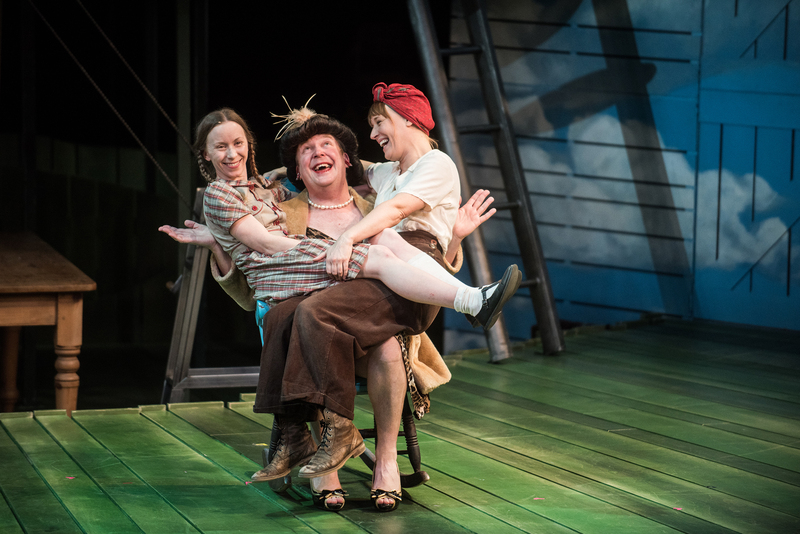 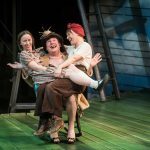 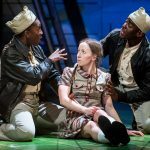 American Theatre Magazine: "Emma Rice works both extremes: playful, also truthful"
Saw #Amazing946 by @WeAreKneehigh last night & it was probably my favourite play that I've seen? 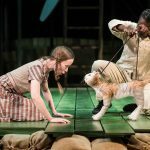 made me laugh & cry so much,truly amazing?? 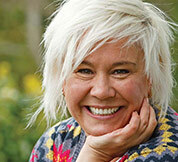 Following the 8PM performance please join us for a talkback with director, Emma Rice, and co-adaptor, Michael Morpurgo. 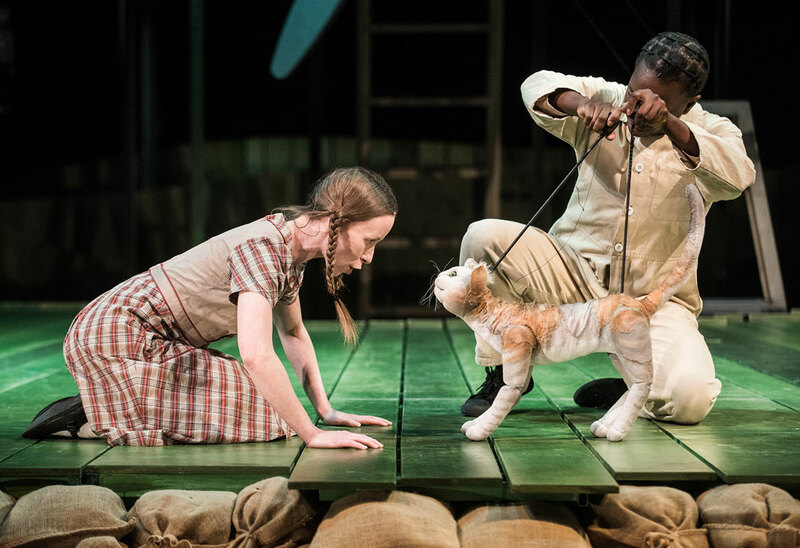 The Drama Book Shop is pleased to welcome celebrated author Michael Morpurgo (War Horse) for a discussion and signing of The Amazing Story of Adolphus Tips. 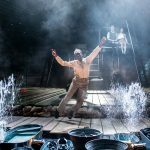 Friday, March 24th at 5:00pm, free to the public. 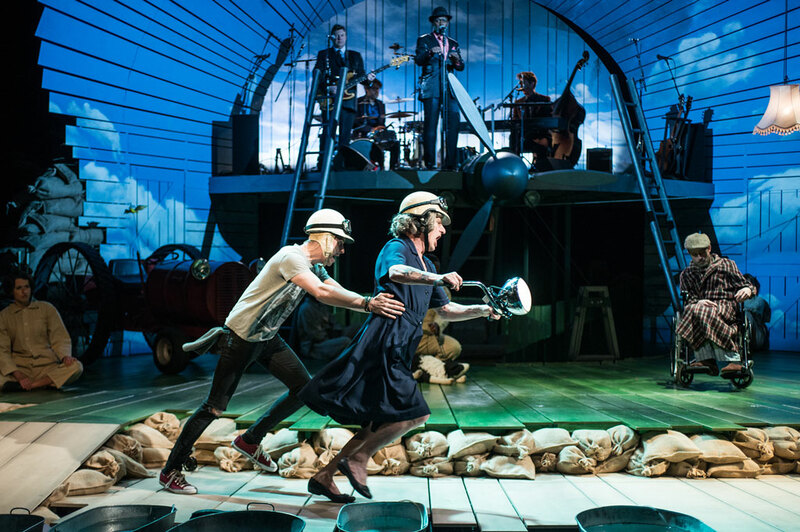 Following the 8PM performance, please join us for an exclusive post-show jamboree with the Kneehigh Band!